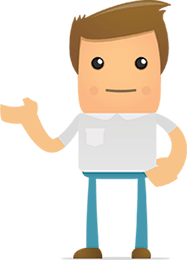 Established in 2015, Likemoney is a social comparison engine for South Africans, allowing consumers to compare financial products like insurance, loans, credit cards, cellphones, broadband, investments and much more. What is LikeMoney and how does it work? We all tend to make financial & buying decisions based on friends recommendations and online reviews and therefore Likemoney has created a platform that will allow consumers to find unbiased, rated financial products and companies. This includes insurance companies and their products, credit cards, bank accounts, investments, travel and much more. 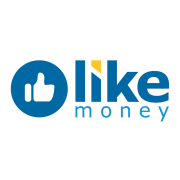 Likemoney sources SA’s most favored products by doing a social media comparison on the most liked financial products on the market rated by you, the consumer. People with first hand experiences. This way, not only can you compare products with monthly fees and interest rates, but you can find financial institutions that are liked and recommended by a reliable third party source. At Likemoney, we empower valued consumers with free and easy comparisons which result in choice, convenience and value. We aim to provide you with unbiased, rated financial products. Our wide network of partners across South Africa include the most trusted financial services brands who are standing by, ready to assist you and compete for your business.